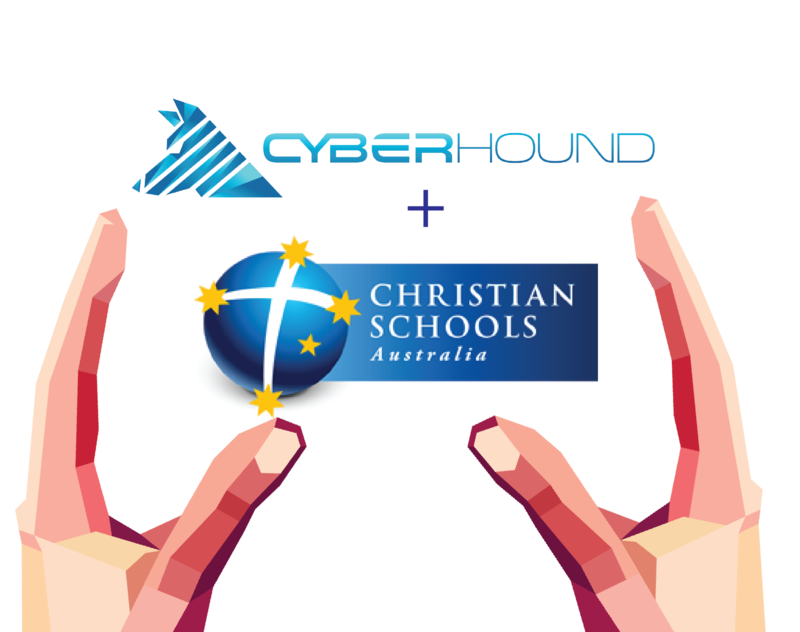 We are proud to be the major Platinum sponsor for the 2019 annual Christian Schools Australian National Policy Forum and Symposium in Canberra. We have been supporting this event for many years and are delighted to be continuing our support in 2019. The theme this year is “Wellbeing”.